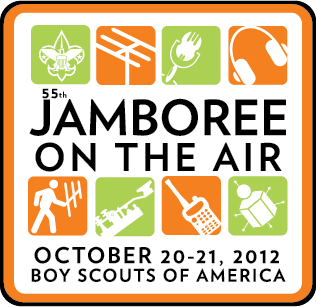 The event is free and open to all Cub Scouts, Boy Scouts, Venturers and leaders during the weekend of October 20. Times starts at 0800 hrs local and go till 1200 hrs or longer on Saturday, October 20. Station WB5BSA will be at Liberty Lake in southern Logan County in between Guthrie and Edmond. Contact John Dronberger (N5YZA) at N5YZA1@gmail.com for information, time and date(s). Satellite communications BSA station K2BSA down in Dallas will attempt a schedule communication this year with astronauts on board the International Space Station. We were successful last year in talking with an astronaut “on the fly” using a handheld radio and an antenna made of barbed wire. Can we do it again?